Dr. Edelmiro F. Escamilla is a member of the Fighting Texas Aggie Class of 2000… and has received his degrees in the following areas. He graduated in 2000 with a Bachelors of Environmental Design, in 2002 he received a Master of Architecture with a construction management and historic preservation emphasis, and in 2011 he completed his Doctorate of Philosophy in the Department of Architecture – focused again combining construction management and historic preservation. Dr. Escamilla joined the Department of Construction Science program at Texas A&M University in 2010. He is currently an Assistant Instructional Professor where he draws his teaching lessons from the 12 years of experience as a designer and project manager for the Engineering and Design Services Department at Texas A&M University. Dr. Escamilla teaches construction project management, construction operations, and capacity building for the construction industry. 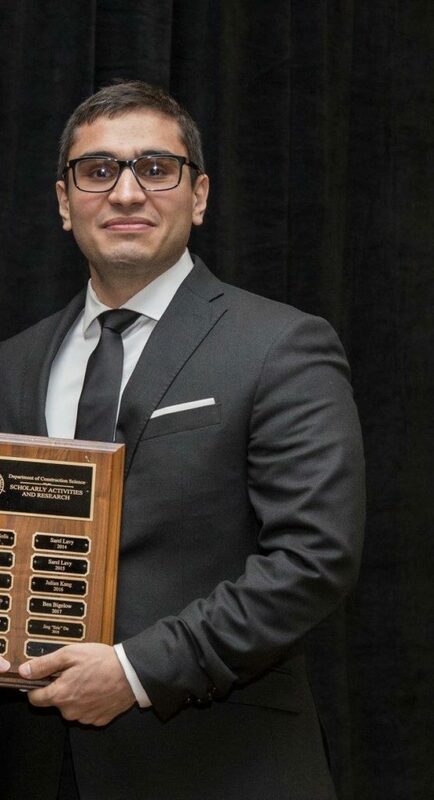 Dr. Escamilla is currently the Chair of the Texas A&M Hispanic Network and previously served as the president of the Hispanic Professional Network (PHN). He is also a fellow of the Center for Heritage Conservation and a fellow of the Center for Housing and Urban Development. He currently serves on the College of Architecture Diversity Council and appointed to the Construction Science Undergraduate Curriculum Committee. Dr. Escamilla also serves as a member of the City of College Station’s Historic Preservation Committee. 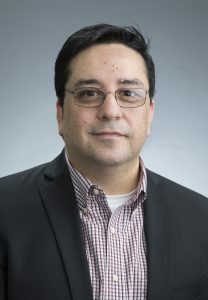 Dr. Escamilla founder of the Center of Excellence in Construction Education and Research Lab (CECER-Lab) focused on research-driven efforts for transformative capacity building for the construction industry that focuses on increasing minorities participation in management positions. His directives include; a two-year first generation mentoring program for construction science students. Also, Construction Management Academies program that partners with higher education, K-12, industry, and the community to increase college access through the development of pathways into the construction industry. Dr. Mohammadreza Ostadalimakhmalbaf is a Visiting Lecturer at Department of Construction Science at Texas A&M University. He received his B.S. in civil engineering from Iran University of Science and Technology, and, M.S. and Ph.D. in Construction Management both from Texas A&M University. He conducts research relating to 1) underrepresented minority groups in the construction industry, 2) the shortage of skilled workforce and 3) construction education. He is currently an assistant director of the CECERLAB and direct multiple research programs focused on topics related to capacity building for competent workforce in the construction industry. Fatemeh Pariafsai is a Ph.D. student at the department of construction science, college of architecture, Texas A&M University. 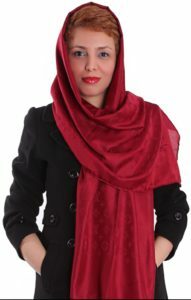 She earned her bachelor’s and master’s degrees in Architectural Engineering from Tehran University of Art, and Islamic Azad University (Central Tehran Branch) respectively. From 2005 to 2017, she had been working as a designer and supervisor in four different consulting engineering firms in Iran. From 2009 to 2017, she had been also working as an adjunct instructor in three different branches of Islamic Azad University in Iran. Her research is currently focused on the topics relating to Construction Education.